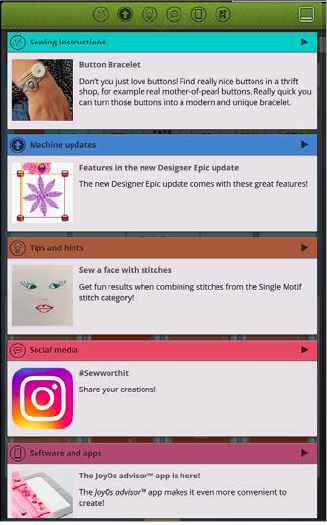 We are excited to introduce mySewnet™ Blog, a new interactive way to reach out to our consumers while they are creating! 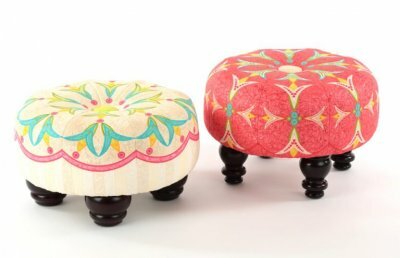 mySewnet™ Blog is essentially a newsfeed that goes directly into the screens of mySewnet™-enabled machines to inspire, educate, and delight our customers. It will be updated 1-2 times a week with new posts. Post content includes simple sewing projects, tips and hints, social media posts, updates on new aftermarket products, and much more! 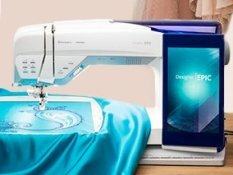 mySewnet™ Blog is currently only available on the following machines: DESIGNER EPIC™ and EPIC™ 980Q.The feed is only visible to machines with the language set to English currently. 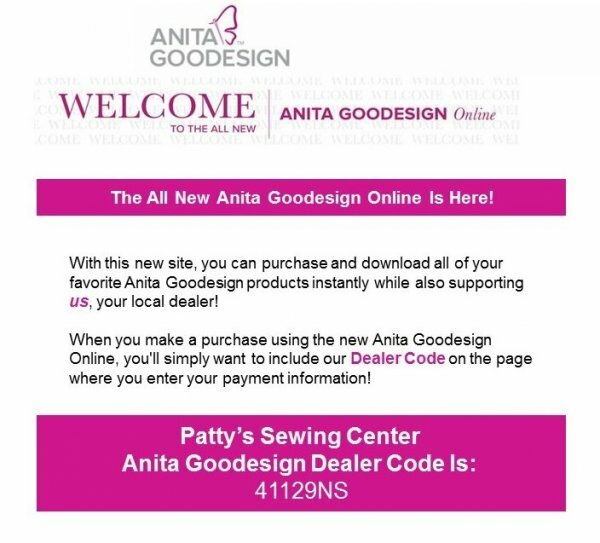 mySewnet™ Blog launched March 16 and is available to use after updating the machine. 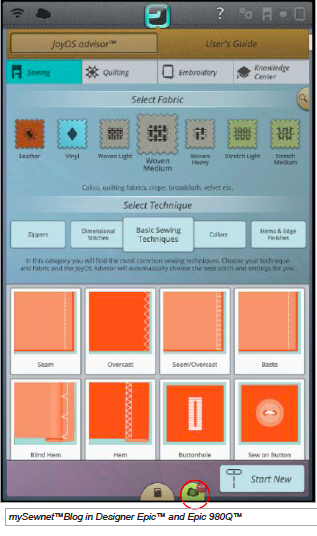 We look forward to the value this new app will add to our consumers' user experience!